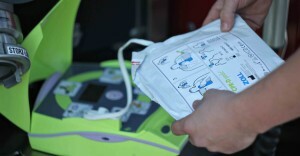 An Automated External Defibrillator (AED) can be used by even an inexperienced person. It’s a device designed to deliver an electric shock to people experiencing cardiac arrest, restoring the heart rhythm to normal. According to the Sudden Cardiac Arrest Foundation, approximately 326,200 people in the US each year experience a cardiac arrest out of the hospital, and nine out of ten die. That is why we feel it is so important to increase access to AEDs in our community. 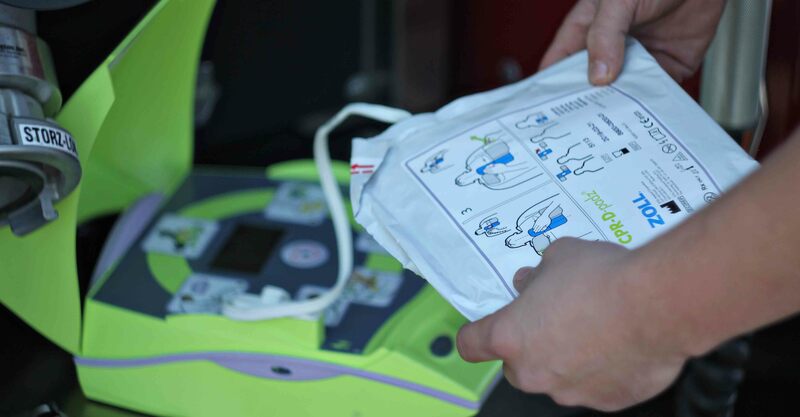 Unless you have been involved in an AED rescue or you or a loved one has been saved by an AED, it’s difficult to truly appreciate the power of these lifesaving devices. 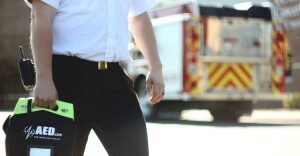 However, every day, across the country lives are saved thanks to fast-responding bystanders with easy access to AEDs. We are working closely with non-profits, first responders and schools to increase survival rates by purchasing AED’s and distributing them to public facilities where they may most often be needed. So far, the Foundation has provided over 45 AEDs to public places in our region, giving the average person the power to save a life. Your contribution can help us expand this lifesaving program. 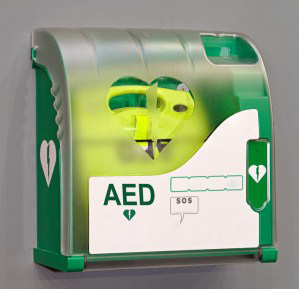 Is your organization in need of an AED? Our application process is simple. Request a grant.